"Honest and trustworthy,Keeping our promises"and "customers first"is our successful value which earned ourselves a good reputation. Now our company owns 4 sales teams and 4 document teams to deal with export, and 6 QC teams to guarantee our quality. We are working hard to realize our vision:. 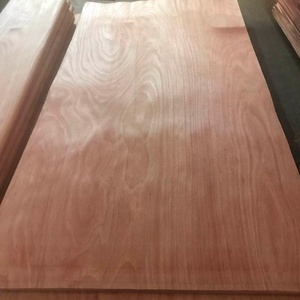 Shanghai Zhanze Industry & Trade Co., Ltd.
High Grade 1.5 mm Heartwood Maple Natural Wood Veneer for Interior Decoration Maple wood veneer is one of the most popular species all over the world. Maple is known to be a softer wood and can shrink or expand as much as 7% of its dimensional size, due to weather conditions, moisture, and humidity. 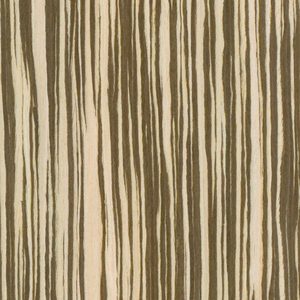 This is why it is very important to understand the correct installation procedures for Maple Wood Veneer. 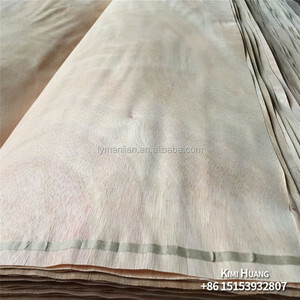 - Actual size: 1270mm * 640mm * 1.7mm-2.0mm Here are some pictures of our product: ABOUT US vietGO company is one of the leading companies of wood product in Viet Nam. Located in Hanoi of Vietnam, vietGO has the opportunity to access to and expand a wide range of product suppliers all over the country. Here are some picture of our office: We are looking forward to cooperating with you! 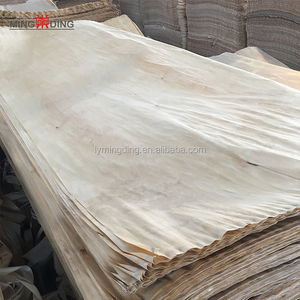 Dongguan Loyal Wood International Trade Co., Ltd. It aims at developing more professionally and comprehensively on the whole group of wood products Import&Export business including natural wood veneer by internet platforms, bonded warehouses, wood markets and resource combination of demands from home&abroad. 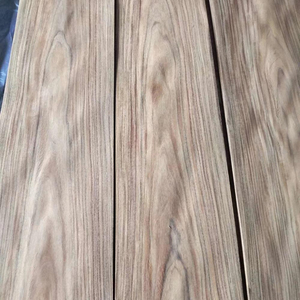 Q: Are you factory or trading company9 A: We are a professional manufacturer factory for all kinds of wood veneer with 18 years, and we also can provide edge banding veneer, dyeing veneer and engineered veneer. Q: Where is your factory, is it convenient if I go to your factory9 A: Our Company is located in Dongguan city of Guangdong province and has a natural advantage for manufacturing and exporting wood products. 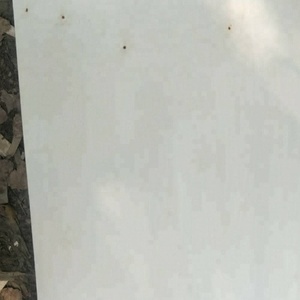 Alibaba.com offers 14,647 wood veneer grades products. About 1% of these are herbal extract. 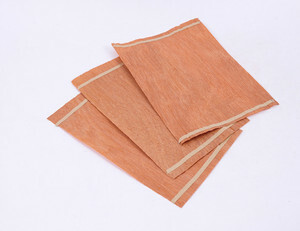 A wide variety of wood veneer grades options are available to you, such as chemical auxiliary agent, other adhesives. You can also choose from free samples, paid samples. 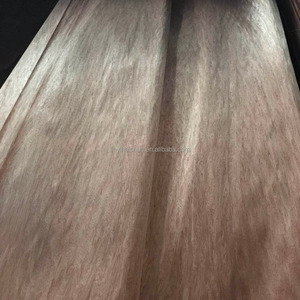 There are 14,604 wood veneer grades suppliers, mainly located in Asia. The top supplying countries are China (Mainland), Vietnam, and Ukraine, which supply 97%, 1%, and 1% of wood veneer grades respectively. 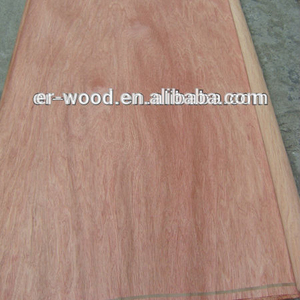 Wood veneer grades products are most popular in Southeast Asia, North America, and Mid East. You can ensure product safety by selecting from certified suppliers, including 5,203 with ISO9001, 3,068 with Other, and 2,692 with ISO14001 certification.